This excellent flick deposits a motley collection of characters into the middle of a civil war on a terraformed Venus. 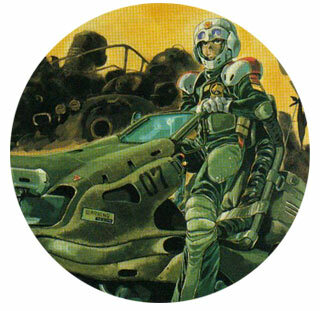 Created by YAS (Yoshikazu Yasuhiko, character designer of Gundam), the art is crisp and the backgrounds are awesome (some of the best — ever). 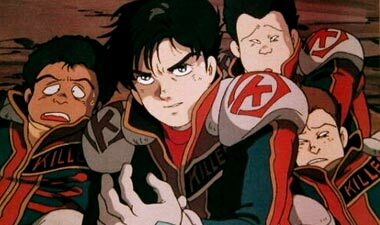 Featuring a good blend of character development and action, this anime film is an often-overlooked classic. 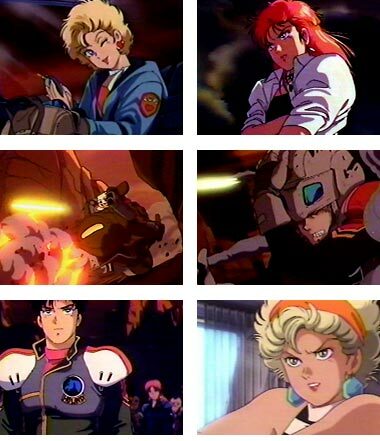 Below: Scenes from the Venus Wars film. 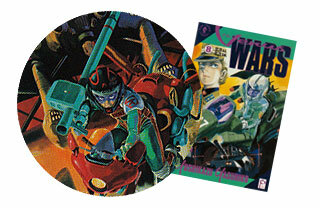 Below: Cover illustrations from the manga for Venus Wars.